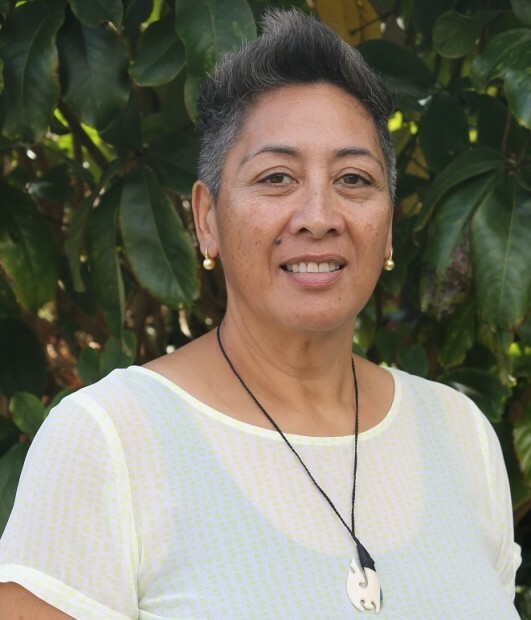 Sharon Toi (Te Mahurehure, Ngāti Korokoro, Ngāpuhi) from Auckland researched the invisibility of indigenous women in tribal governance, at the University of Arizona in Tucson, towards her PhD in Law from the University of Waikato. Sharon graduated with an LLB in 1997 and a BA in 1998 from The University of Auckland. She obtained an MBA in 2008 and an LLM (Hons) in 2010 from the University of Waikato.